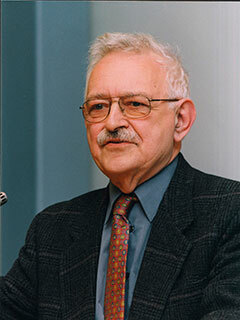 Immanuel Wallerstein is a senior research scientist in the department of sociology at Yale University and professor emeritus of sociology at Binghampton University (SUNY). His many books include The Modern World-System and Historical Capitalism. The New Press has published his After Liberalism, European Universalism, The Decline of American Power, Utopistics, and a collection of his works, The Essential Wallerstein. He lives in New Haven, Connecticut, and Paris, France.